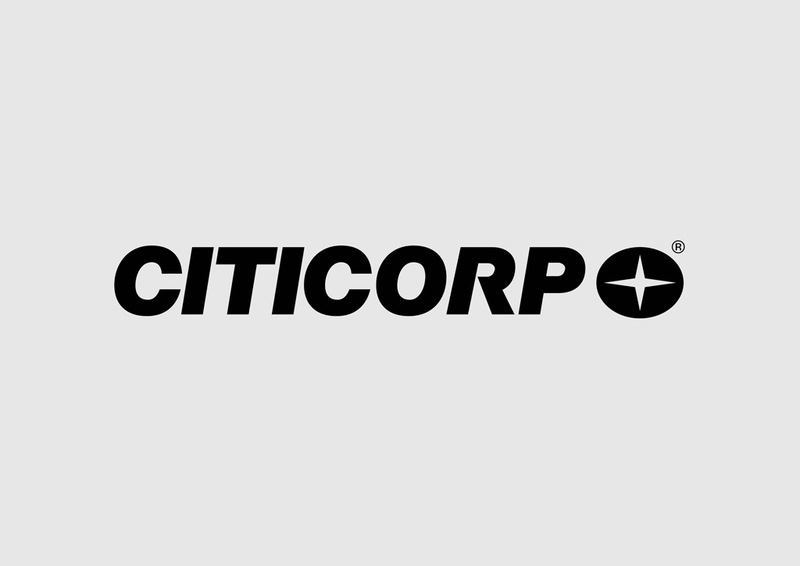 Free corporate logo of Citicorp in vector art formats ai and eps. Citicorp was a large American banking multinational that merged in 1998 with the financial company Travelers Group to form Citigroup. Visit FreeVector.com logo gallery to find more vector logos and brand identity footage. Logo is the copyright of the respective owner.